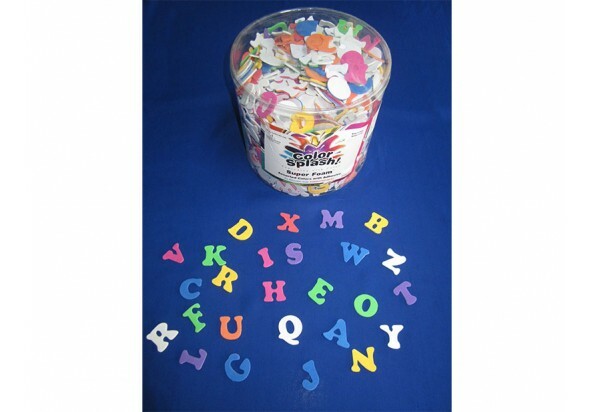 Foam Alphabet with Adhesive Toys (AC756)-Foam toy-台州山水工艺有限公司官网,山水工艺,台州山水工艺,仙居山水,台州山水,Taizhou Mountain & River Art and Crafts Co.Ltd,Registered and established in 2006, Taizhou Mountain and River Crafts Co., Ltd is a storage trading company, also is the only one Sino-U.S. joint venture in Xianju County, which was jointly set up by the U.S.-based S&S Worldwide and Xianju Yikai Crafts Co., Ltd.
Fun-to-Feel Foam in Bright Colors! 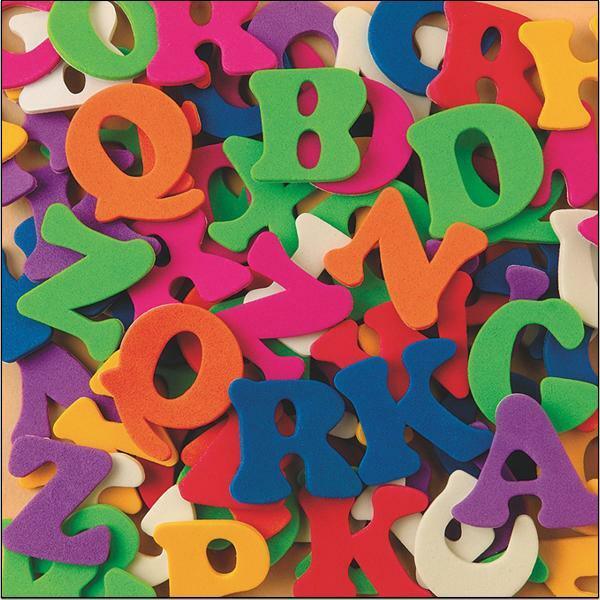 1)Precut foam letters make projects pop! 2)1/2-lb. Approx. 1, 000-piece assortment in reusable storage bucket. 3)Adhesive-backed so no glue required. 4)No messy hands, just word-making fun!